My mother made the best beef stew ever! It was hearty and delicious. On a cold winter afternoon the aroma of her simmering stew filled the house, and we couldn’t wait for dinner time. Since giving up meat, the vegetable stews I tried making just seemed too light on flavor and texture. They weren’t the satisfying meal I remembered from childhood, and they left me feeling disappointed — until I hit on this recipe. Yay! I call this Beefless Stew. It has all the flavor I remember, but none of the beef! Hearty enough to please my picky husband (he actually went back for thirds) and no unhealthy fat and cholesterol, this recipe is one you will want to make often. It is especially good with Grandma’s Dumplings! I started everything in the crockpot. Hours later, when the vegetables were almost cooked through, I transferred the stew to a large pot on the stove (because you just can’t keep stew at the boiling point in a crockpot). The liquid must be boiling in order for the dumplings to cook properly, so don’t forget this important step. For best results start with room temperature ingredients. Turn the crockpot on High and add about 1 cup of the vegetable broth, the oil, onion and garlic to the bottom of the crockpot. Cover and allow those ingredients to steam on High while you prepare the other vegetables. When all the other vegetables (except the peas) are ready, add them to the crockpot along with the remaining broth and spices. (You will save the peas to add when the other vegetables are almost tender). Turn the crockpot to Low, and cook for 6 – 8 hours. When the vegetables are almost tender, turn off the crockpot and transfer everything to a large stockpot. Add the peas, and heat to a slow boil. Now it’s time to add the dumplings! Put all the dry ingredients in a large bowl and mix well. With a pastry blender, cut in the coconut oil until it looks like tiny crumbs. Slowly add the milk until a sticky dough forms. Drop spoonfuls of dough on top of the bubbling stew (try to drop dough on the vegetables and not the broth). Cook at a low boil for 10 minutes uncovered, then cover and cook an additional 10 minutes until the dumplings plump up and are fluffy. Remove from heat and gently stir with a wooden spoon. Season with salt and pepper if desired, and serve. True Food Kitchen, coming to a location near you! While traveling in Atlanta, we had the pleasure of visiting a refreshingly different kind of restaurant. True Food Kitchen is dedicated to not only serving delicious and unique recipes, but their menu closely adheres to the principles of Dr. Andrew Weil’s anti-inflammatory diet. True Food Kitchen is based on the idea that food should make you feel better — not worse — and that you shouldn’t have to sacrifice taste to live a healthier lifestyle. The menu includes a variety of gluten-free, organic, vegetarian and vegan options influenced by Mediterranean, Asian, and California cuisine. The restaurant uses locally seasonal and organic whole foods whenever possible. It was nice to see a menu that is light on meat. (The meats available are “clean,” if you must have it.) Hot and cold teas, smoothies and natural juice blends are offered along with an extensive wine list, seasonal cocktails using fresh-pressed fruit and vegetable juices paired with organic spirits, plus local beers and cider. We visited True Food Kitchen for an early afternoon brunch. From the list of teas and refreshers I chose one called “Medicine Man.” It was an iced triple-brewed black tea with cranberry, pomegranate, honey, and sea buckthorn. Very refreshing. From the extensive list of tantalizing main dishes I ordered the vegan Ancient Grains Bowl with tofu. Not really a bowl, this was more like a platter (no complaints here) and came with miso glazed sweet potato, turmeric, charred onion, snow peas, grilled Portobello, avocado and hemp seed. The portions were more than generous, and I was the last one at our table to finish eating because I did devour every delicious morsel.The prices at True Food Kitchen are moderate for upscale casual dining. I was impressed with the cuisine and also the attention to environmentally friendly architectural detail, lighting, and décor. This truly is a green restaurant in every sense of the word. To learn more, check out their website: http://www.truefoodkitchen.com. At the present time there are 16 True Food Kitchen’s scattered across the US, with 7 more coming soon. For my friends in the northeast, look for a new True Food Kitchen in King of Prussia, PA scheduled to open in Summer ’17, and in the Mid-Atlantic region Bethesda, MD in Spring ’17. Definitely try to find one near you… you won’t be disappointed! This is probably the most important post I’ve ever written, but as we start the New Year with the current level of civil unrest in the United States I feel that it’s important to address those who are still upset about the November election results. On the news and social media vicious, hateful diatribes are fueling angry protests along with fear and anxiety in those who were disappointed. Others, who were pleased by the election results, are alarmed and embarrassed that the rest of the world is judging us for the division in our country, worried that terrorists may decide this is the perfect time to strike our fractured nation. All of us are nervous about what we can say, even to family members, because some peoples’ feelings are still so raw. Maybe you don’t realize it, but many diseases have emotional roots. Anger, hatred, bitterness, and worry all build up within your mind and body, creating the perfect environment for disease to flourish. You’ve felt the physical effects of those toxic emotions: the tightening of your chest, rise in blood pressure, elevated temperature, loss of appetite, inability to sleep or concentrate on anything but how much you hate another person. Those emotions are not healthy! 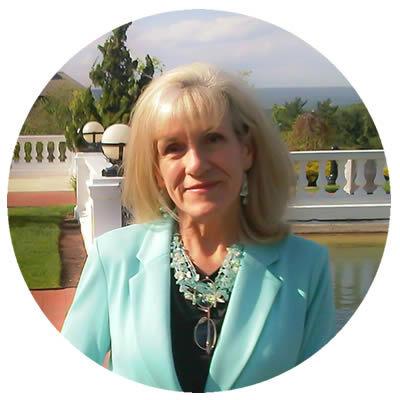 Heart disease, arthritis, IBS and other GI problems all have emotional components which block physical healing. I’ve even heard one doctor say that he could predict which cancer patients would survive their illness simply by observing that person’s attitude about life in general. If you want to stay healthy start with your mind. If you are fighting any illness right now, this is imperative. What emotions are ruling your days and nights? What thoughts are fueling your deepest emotions and reactions to today’s news? Worry is just wasted energy. If you say hatred or revenge, then please ask yourself why you would ever give someone else that much power over your own physical health. Divisive comments, snide remarks, and a critical attitude fuel “dis-ease” within your own body. No matter who is in office we must remember that we are all on the same team, citizens of the same country, the United States of America. A leader has been chosen, and everyone on the team wants peace and prosperity in our nation. Creating discord within the team will not give us success. We may not like everyone on the team, but we do want our team to win, right? If the captain of our team fails, we all fail together, and nobody wants that. At the very least we can pray for our leaders. They need all the help they can get! Truer words were never spoken. If you want physical health, then take control of your emotions, starting with your thoughts. If It Makes My Husband Notice, Then I’m All for It! Recently I tried a brand new line of skin care products from a brand new company, Wellness Prioritized. First let me say that I have not been paid for this review, and I did not receive any product or discount. I purchased both products at full price from Amazon.com after a friend’s recommendation. Why the review? Because I think everyone who is interested in the quality and purity of the food they put into their body is also interested in the quality and purity of the products they put on their body. Whatever we put on our body is very efficiently absorbed by the skin, so we should try not to introduce harmful chemicals and fragrances that many skincare lines contain. 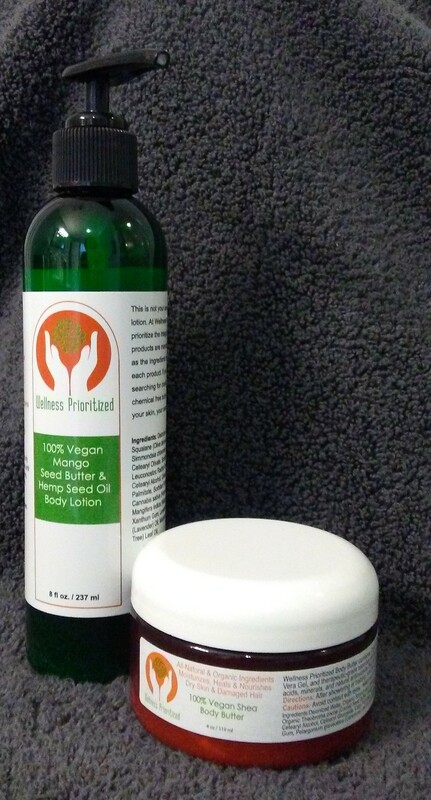 The label states that Wellness Prioritized is an all natural, organic, vegan skin care line. 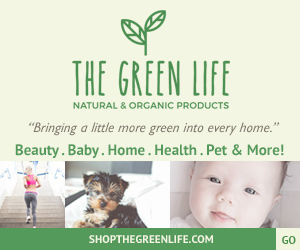 This caught my attention immediately… no toxins, really? I was skeptical. The fact that it is made in an FDA approved facility, and not someone’s kitchen or garage, put my mind at ease. As someone who still gets occasional breakouts I am very particular about the products I use on my skin, and have a drawer full of rejects to prove it. I gave both the body lotion and the body butter a one week trial. 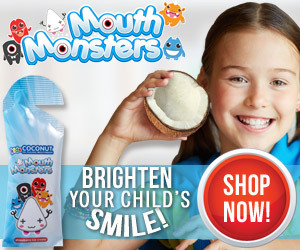 When using, I noticed that both products have a mild clean fragrance… no offensive chemical smell at all. The gentle herbal fragrance is derived from pure essential oils. Check out the ingredients in the lotion. I LOVE the Wellness Prioritized Body Lotion for everything, especially my face! I know, I was surprised that a body lotion could be used as a facial moisturizer, too, but it works! After using the lotion morning and night for just a few days, and while not wearing any makeup, my husband remarked that my skin looked so nice. He asked, “Are you doing something different? Were you out in the sun?” Wow! This is a man that doesn’t notice anything! I could come home from the salon with my hair three inches shorter and six shades lighter, and he wouldn’t say a word. If HE notices, then it works! The body butter is a bit thicker than the lotion, so I have not tried it on my face. For hands, heels, knees, and elbows (you know, all the rough spots) it works great. The weather here has just started to get cold. Already I’ve gotten one of those painful skin cracks on my thumb. I applied the Wellness Prioritized 100% Vegan Shea Body Butter on the crack several times a day, and it healed right over. I am going to be using the Body Butter a lot this winter! So, my opinion: I give both these Wellness Prioritized products two thumbs up. I can’t wait to see what they add to their line in the future! 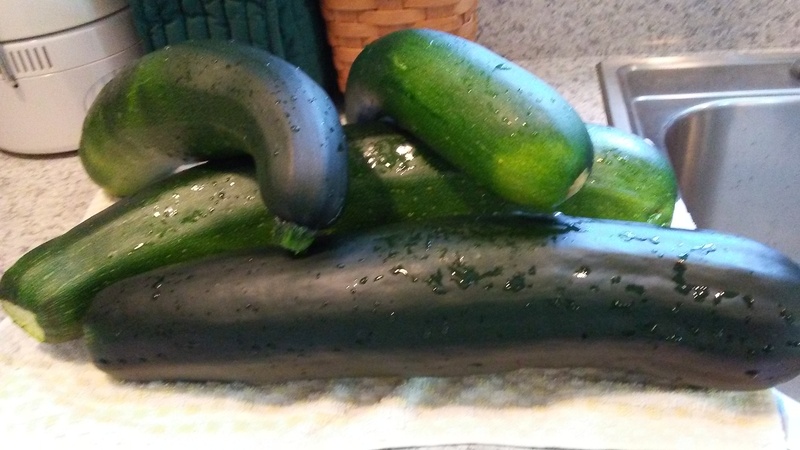 Do you have an overabundance of zucchini in your garden right now? Are your friends and neighbors starting to avoid you because they can’t accept any more of your extra zucchini “gifts?” Well, this recipe will help you to easily preserve your harvest without using up any freezer storage space (or annoying your friends). When you pull out these raw zucchini chips on a cold winter night people will gobble them down like they’ve never seen zucchini before in their life. 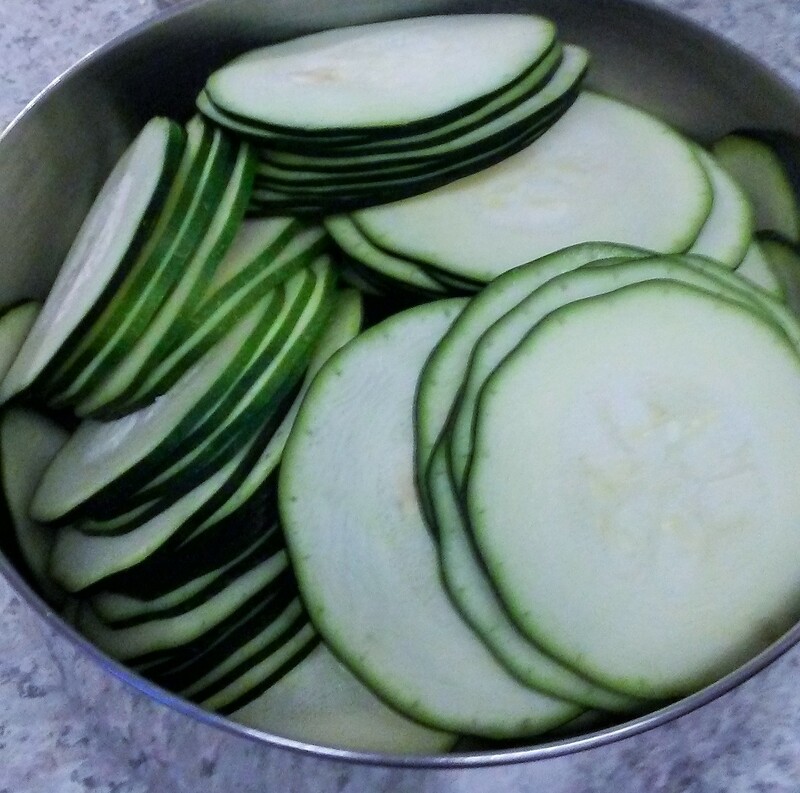 When you have a large bowl of sliced raw zucchini it’s time to make the marinade. (You may have to make several batches of marinade in order to coat all the slices). Pour the marinade over the chips and gently toss them to coat. Make sure that each slice is coated. It helps to slide a coated slice over an uncoated one, front and back, to get the flavor onto each chip. Make more marinade as needed and repeat the process until all slices are coated. Arrange the coated slices in a single layer on the mesh dehydrator trays making sure that they do not touch each other. Lightly sprinkle more nutritional yeast on top of each slice. In order to maintain a raw chip dehydrate at only 110 degrees for 10 – 12 hours. I usually dehydrate overnight and then check them in the morning. Add more time if necessary. They are done when all the chips are dry and crisp. 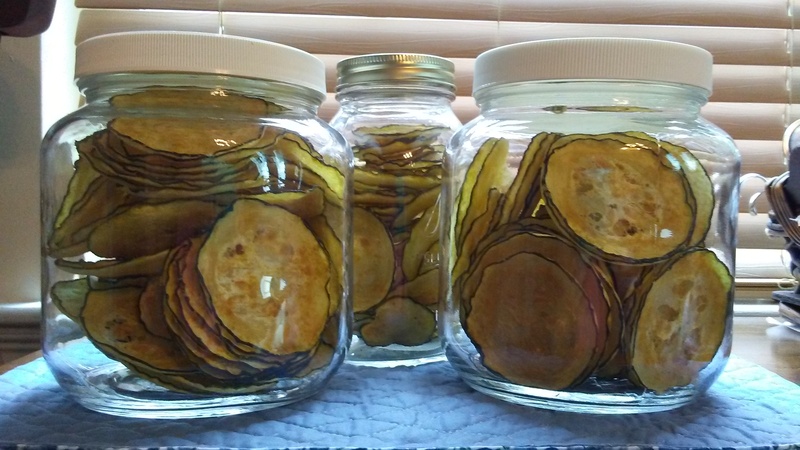 Allow the finished chips to cool in the dehydrator before storing them in a glass jar with a tight fitting lid. These will stay crisp and tasty for months stored this way, and you can enjoy your fresh garden produce any time of the year. 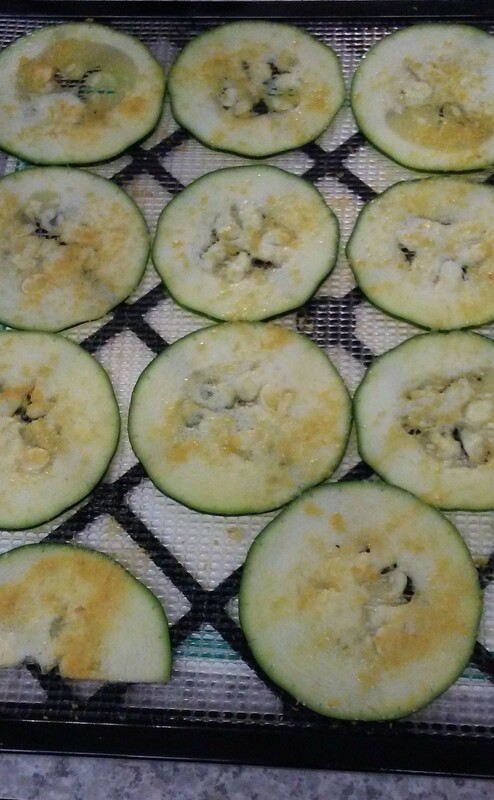 Zucchini chips are great for parties and healthy lunchbox treats, too! 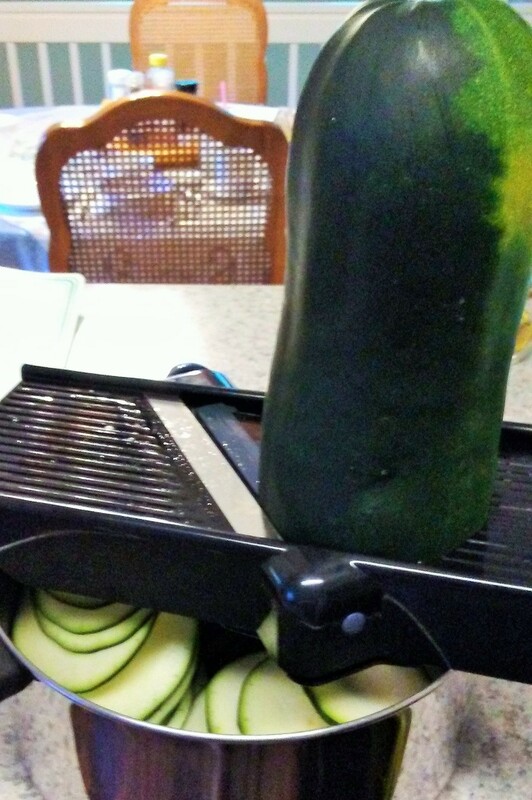 Fresh, green veggies… enjoy zucchini all year long!